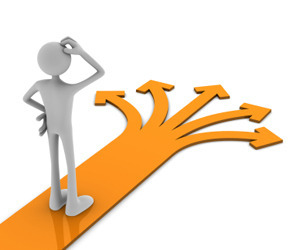 Your clients want to give, but they may need some guidance on choosing their charities – more importantly, they may be looking to you to be that guide. Are you ready for that challenge? It is a long-term process, but it begins with some research, according to Marvi Ricker, vice president and managing director of philanthropic services for BMO Private Banking. While the advisor should be ready to provide suggestions to the client, the client should be encouraged to do some research of their own. Imagine Canada publishes a Guide to Giving that is brief but offers helpful tips and resources for donors looking to get better informed. Marina Glogovac, president and CEO of CanadaHelps.org, agrees that online research is a good place to start; but that should just be the first step. According to Bruce MacDonald, president and CEO of Imagine Canada, the most important thing to look at is the impact the charity has in their community. And fortunately, charities are getting better at demonstrating how they make a difference. Charities realize that they need to demonstrate the good work that they are doing to encourage donors to commit dollars, says MacDonald. And that information can be readily found by clients and advisors looking to help steer their clients in the right direction. “People are interested in seeing their dollars have the highest impact,” he says. With the vast majority of Canadians contributing to charities each year, philanthropy presents an array of opportunities as well as challenges for professional advisors. According to recent Ipsos Canada research wealthy Canadians are looking to their financial advisors to play a role in helping and advising them about their charitable giving. 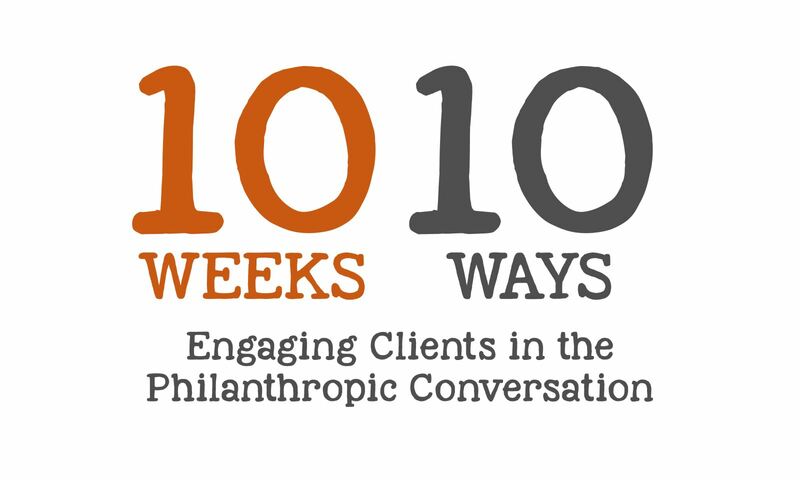 This series of 10 articles explores various topics around philanthropy as well as providing insight and resources to help you enhance your philanthropic conversations with clients. Follow these links for more information: e-resources for professional advisors, continuing education in philanthropy, and starting a foundation.